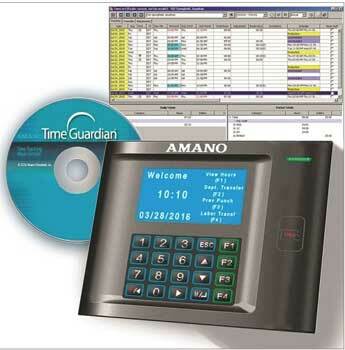 100 Employee time clock system, upgradable. One or many clocks, two users, expandable. PIN or Proximity cards, scheduling software, work shift timer is included.